"The Whisky Distilleries of the United Kingdom"
So, here is the book that started all: The legendary work of A. Barnard about his distillery tours between 1885 - 1887 in UK visiting 129 Scottish, 29 Irish and 4 English distilleries. 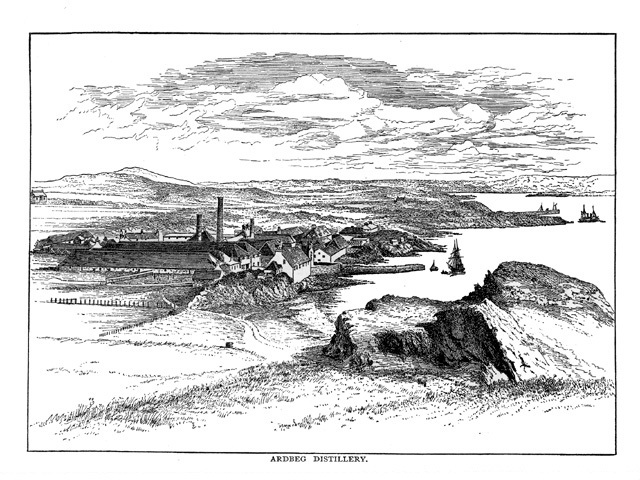 He started his tour for the wine and spirits journal Harper's Weekly Gazette to be posted periodically in the journal as a series. 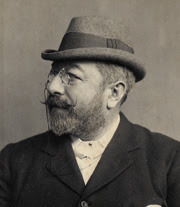 The collection got published as a book afterwards in 1887. Not many copies of this monumental book's first edition survived till today but starting in 1987 facsimile copies got reprinted. 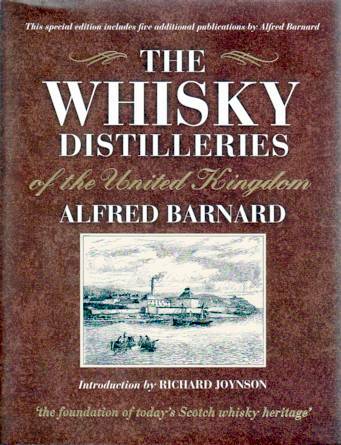 I have the latest edition printed in 2008 which has additionally Barnard's publications from a later period added at the end of the book like "John Walker & Sons Limited", "How to Blend Whisky?" and many other posts about different distilleries. Despite of it's massive volume and hundreds of pages of endless detailed technical and geographical information actually Barnard has a pretty easy going language and nice breaks between the distilleries which makes the whole book feel like a nice and enjoyable travel or history book. Nevertheless I have to admit that the book is not an easy book to read from the beginning to the end. Therefore I started to jump back and forth between the chapters sometimes to follow a review I just read, sometimes to learn about the history of a particular distillery in depth, sometimes to learn about the lost distilleries of 19th century but mostly to accompany a dram I am having. It is a pretty large size book and because of the nature of the facsimile copy idea the book looks a little bit too fancy especially with it's tacky gold colored edges. On the other hand the style and the size make the prints, photographs and period ads look absolutely gorgeous. I think it is a must have reference book and/or encyclopedia for any whisky geek. I would also like to encourage you to visit Whisky Story blog. Being inspired by Barnard almost 125 years after his book got published the author of the blog Dougie started his journey in 2010 following Barnard's footsteps and lucky for us he is posting his journey online. It is definitely one of the most exciting whisky sites nowadays. 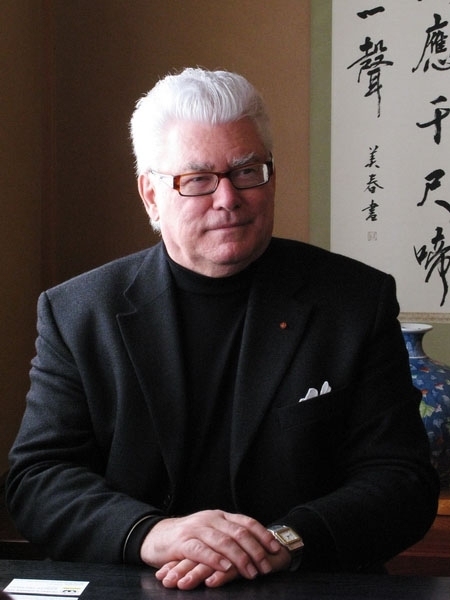 R. H. Bruce Lockhart lived a quite extraordinary life till he finally settled down and started to write. He spent his early twenties in Malaya in rubber plants, then joined British Foreign Service and sent to Moscow. Besides his duty in Russia he started to play soccer for the Morozov Club and won the Moscow league championship with them in 1912. Right after the revolution he was accused for plotting to assassinate Vladimir Lenin, sent to prison and condemned to death but somehow survived in an exchange of secret agents where he got exchanged for Litvinov. Pretty amazing, isn't it? In 1932 he wrote his first book "Memoirs of a British Agent" which was the movie British Agent shot in 1938 was based on and started his new career. After many books in twenty years about his past finally he decided to write this book about whisky, his life time passion. As a born and raised Speysider and directly related to the family who owned and operated Balmenach distillery whisky always has been a big part of Lockhart's life since his childhood. 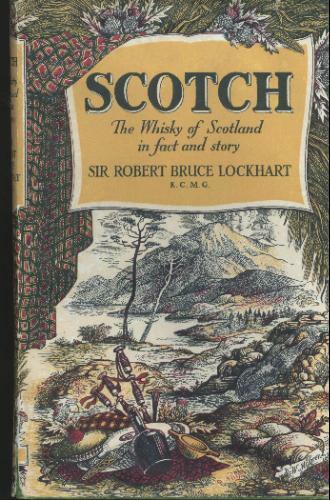 The book got published in 1951 as a nostalgic look at the great malt whiskies and whisky makers of the past. It is so nice to see how his deep passion and sensitivity shaped his wording in a very sentimental way. The book is simply dedicated to the whisky people and his lives who literally created a worldwide industry from their national heritage. Reading the book feels like listening stories from him in a pub next to the stove at a cold rainy winter night with a dram in your hand... He is a great storyteller. He talks about the origins of malt and grain whisky, tells the stories of famous crafters like Thomas Dewar, John Haig, John Walker, Alexander Walker and the Grants. We learn from him about the situation in Scotland around the prohibition era and it's effects on the industry and how everything changed right after the second world war. Especially reading about scotch whisky of 1950 in the last chapter of the book under the title "whisky now" is really amazing. I found Lockhart's book in Argosy Book Shop in New York by pure coincidence. It's the second edition printed in 1959 and is in pretty good shape. So far I know the book made some other editions which can be found online easily. It is a perfect period read about whisky. I won this book at the "A Dram for Japan" benefit raffle. Thanks again to Ellie and Keith for the wonderful event..! 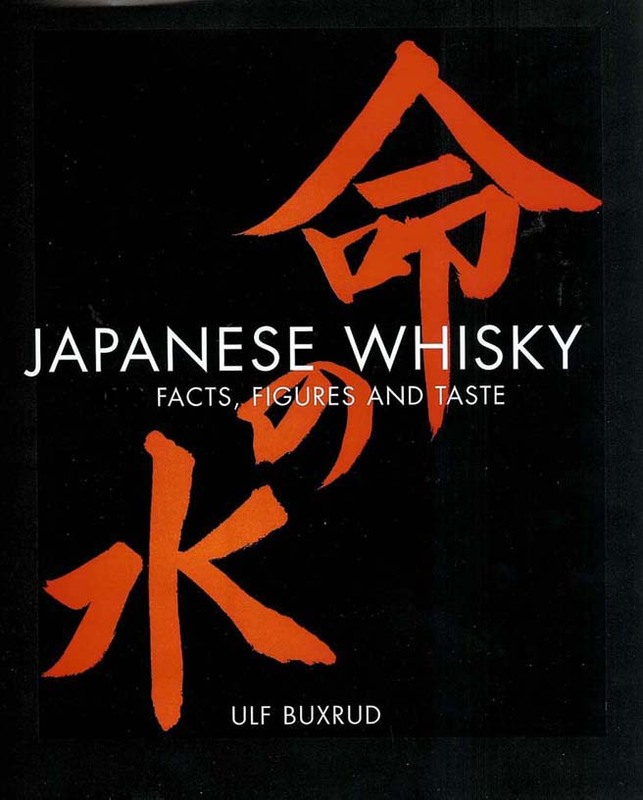 It is a hardcover, glossy, large format coffee table book which gives a pretty good level of information about Japanese whisky with beautiful photographs. It is published in 2008 in Sweden. Actually I knew the book for a long time but couldn't get a hand on it because of it's high price tag. It has an interesting 80's look which I kind of liked actually. It might be because of the color correction of the photographs or because of the graphic design but it sure looks like a book jumped out of 80's movies. I have to say that the whole book is really easy to read on a weekend afternoon with a couple of drams. It's pretty quick and enjoyable to read. 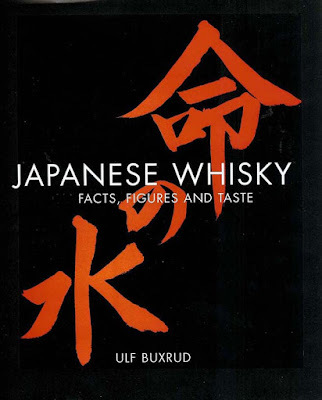 I can say that this book serves as a good level of introduction to the Japanese whisky industry. It also has a nice travel book touch which I really appreciated. I really enjoyed detailed itinerary suggestions for distillery trips, information about famous Japanese whisky bars and shops and tasting notes at the end of each distillery chapter. It's definitely a good read.